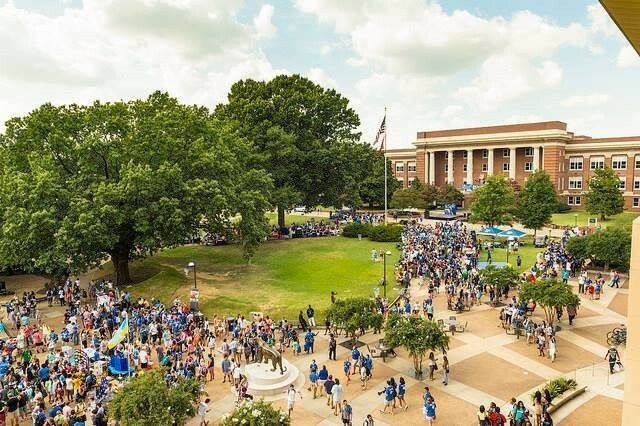 University of Memphis (U of M) officials announced major changes to the school's tuition structure on Friday that could make education there more affordable, more predictable, and more uniform. 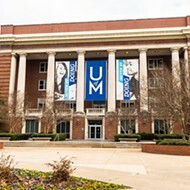 Beginning in the fall semester, U of M will implement its Access Memphis initiative that will lock in tuition costs for incoming freshman, provide free classes after 12 hour credit hours are paid for, and make tuition rates uniform. 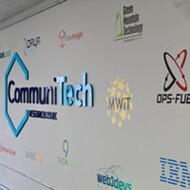 The university also said that about 86 percent of the students who received financial aid had 100 percent of their tuition and fees covered. By 2021, "we believe we will be covering all tuition/fees for these qualifying students by the fall 2021." Guaranteed Tuition Plan – All incoming first-time, full-time freshmen will be eligible to enroll in our guaranteed tuition plan, which assures that they will lock in the Fall 2019 tuition rate for eight consecutive regular semesters if they take at least 12 student credit hours per semester. Tuition Cap – Resident undergraduate students will only pay for 12 credit hours. All credit hours above 12 are free of charge. Resident graduate students will only pay for 10 student credit hours. Graduate credit hours over 10 are free of charge for resident students. Uniform Tuition Rates – Students, regardless of whether they are taking traditional on-ground/in-person or online classes, will pay the same tuition rate. 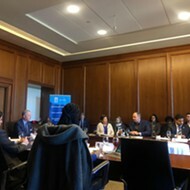 "Among the core values at the University of Memphis are student success and access, along with diversity and inclusion. Over the past five years, the University of Memphis has had the lowest tuition/fee increases in the state of Tennessee and dramatically improved overall affordability in a rapidly changing higher education landscape. "More than 50 percent of first-time freshmen at the University of Memphis are eligible for Pell grants (i.e., families with household incomes under $50,000). For Fall 2018, roughly 25 percent of our incoming first-time freshman cohort of 620 students came from households with an income threshold of $50,000 or less and were eligible for Hope scholarships. "Last year, 86 percent of these students had their tuition and fees fully covered by Pell, Hope, and U of M institutional aid. We are committed to continuing to expand these numbers each year and believe we will be covering all tuition/fees for these qualifying students by the fall 2021. "The University of Memphis’ commitment has always been, and continues to be, one of delivering high-quality educational programs to all of our students at the lowest possible cost. 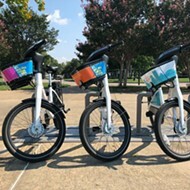 Toward this end, the U of M recently approved and will be implementing the following beginning fall 2019 as part of our Access Memphis initiative."